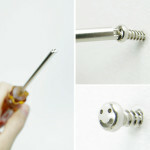 To further their cheerful takeover, Smile Screws is launching a special design project asking users to take pictures of their Smile Screws in action. 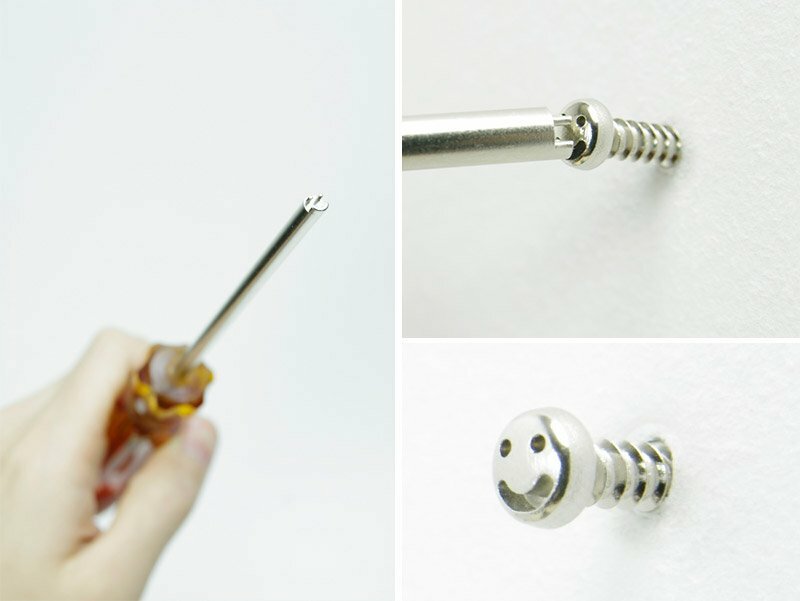 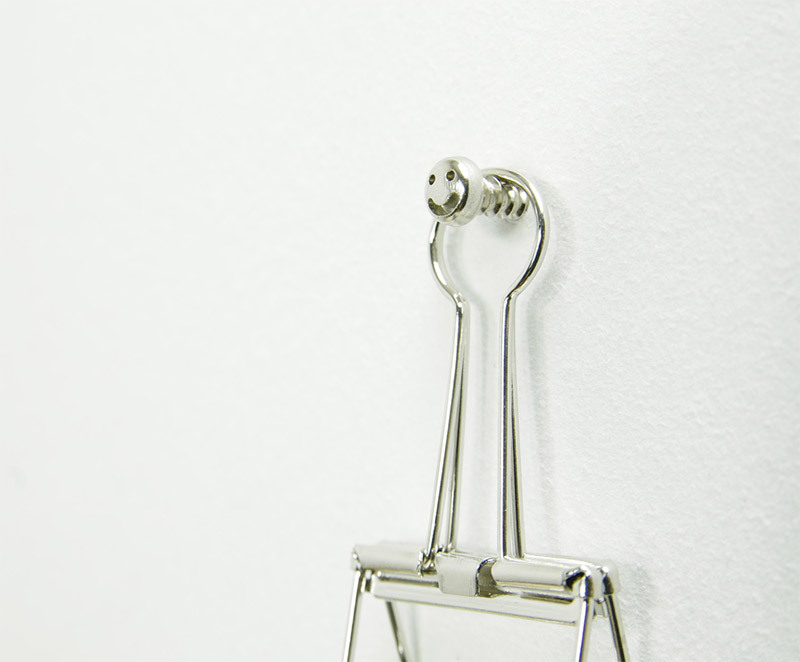 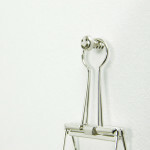 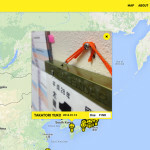 The images are then uploaded a website where the location of the screws are marked on a map, creating a visual record of the Smile Screws across the globe. 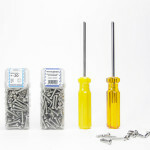 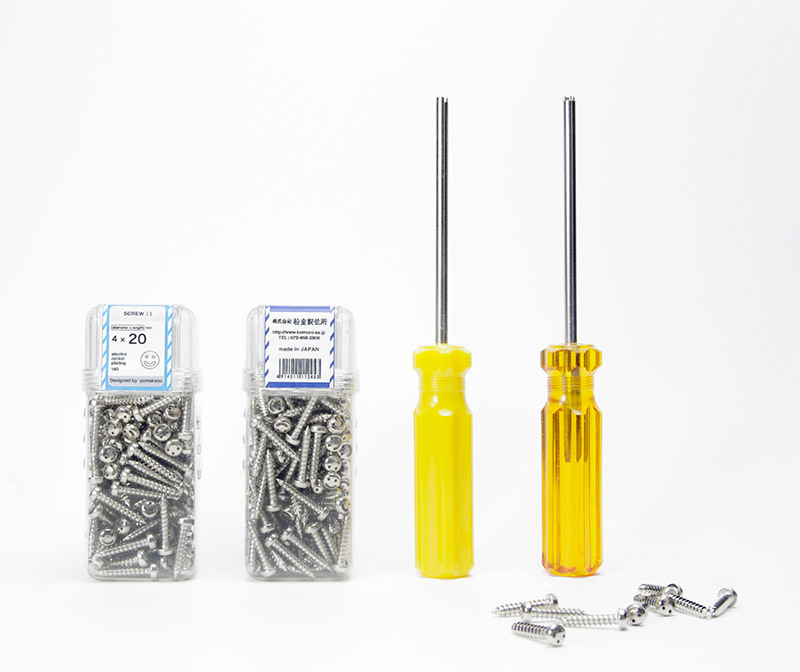 Additionally, with each set of Smile Screws sold, one dose of the polio vaccine will be delivered to a child in need in a developing nation through the Japan Committee Vaccines for the World’s Children. 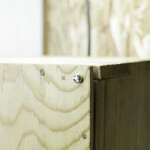 Stay up to date on the Smile Screws and other projects from Kano here.